An emergency can occur at any time. That is why, instead of just keeping the food stock for a single day or a couple of days, you have to look for the best foods for the long term. 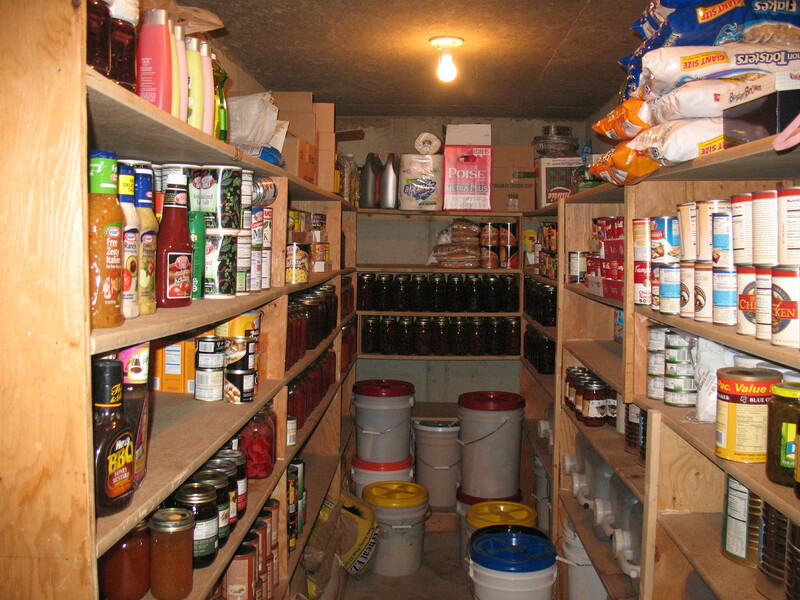 Such food items are necessary in order to maintain your food supply during times of crisis. Many of the people think that it is often not necessary to prepare for the disasters. Disasters can strike unannounced. At that point in time, you would not have a lot of time in order to prepare for them. You would be surprised to know that there are many food items which you can buy online as well as from your normal grocery store which can last for a longer period of time and can help you in preparing for a crisis. We would today share with you best foods for the long term which you can buy and store in your home for a longer period of time. 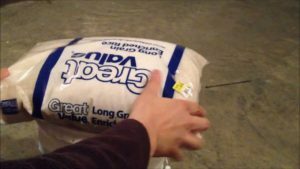 In most of the grocery stores as well as the online stores, you would be able to easily find 10 lbs of rice bag. The cost is also on the lower side. The advantage of buying this particular food item is that it can easily last for a period of 10 years or more. That is why, when you're having a rice bag, you can use it whenever you want even if it has been stored for a pretty long period of time. When you look into the nutrients, it consists of a high amount of carbohydrates. Due to this very reason, the amount of energy which you would be able to get would be on the higher side. If you're making the survival food list, beans would always factor in on that list. This is due to the fact that it consists of high amount of protein. When they are sealed properly you can be sure that they would be lasting for more than a decade. The only precaution which you have to opt for is to ensure that you are storing it in a completely dry place and a dark location. Most of the times, when you're looking to buy beans you can easily buy them from the normal grocery store or online in 5 lbs bags. There are also plenty of type of beans which you can opt for like black beans as well as pinto beans as well as lentils. Due to this very reason, you would be able to opt for the beans which you like the most. 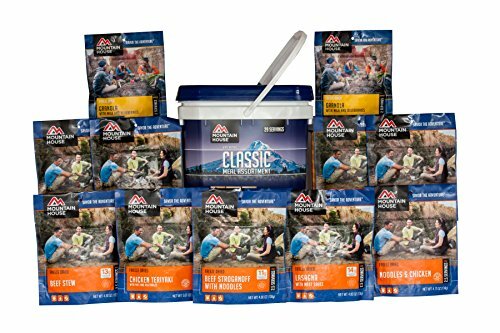 Whenever you're looking for the survival food items, one of the main requirement is that you should be able to cook them pretty easily. Cornmeal is one such food item which you would be able to cook easily in the solar oven. That is why it is one of the best choices which you have got. In addition to that, it consists of carbohydrates which would provide you with energy and in addition to that it consists of oils which would ensure that the life of the cornmeal is extended significantly. Cornmeal is also pretty versatile. You can use it on a stand-alone basis or you can create cookies or biscuits out of it. If you're storing them in the proper condition, you can be sure that you would be able to store them for at least 2 years. A 5 lbs bag of cornmeal is also very affordable. That is why it is one of the most versatile options which you have whenever you're looking for the best foods for the long term. In times of emergencies as well as crisis, it is always important for you to look at the most easy-to-use food. You have to always go according to the availability at such times as well. 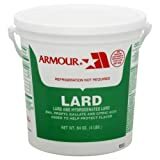 Even though hydrogenated lard, might not sound like a good food item for most of you but in times of crisis, it is one of the best options which you have got. It consists of a large number of calories which would be able to provide you with a significant amount of energy. In addition to that, it can easily be cooked multiple times which would ensure that you are able to use it for a pretty long period of time. In addition to that, the cost is also pretty affordable. All you need to do is to store it in a completely dry and dark place. In addition to that, it can easily last for a period of up to 3 years. This ensures that not only you are able to use it consistently but also you're able to use it for a period of 3 years quite easily. This is one of the most obvious food items which you would need. On a stand-alone basis, it would not help you much other than curing meat, but in order to cook any other type of food item, you would always need this ingredient. One of the main advantages is that it is not only affordable but also it can last forever. That is why once you're storing it you need not buy it again since it would be lasting for such a long period of time that unless and until it is not finished you would not be required to buy it again. There are the different type of meat options whenever you're looking for canned meat. In addition to that, they can easily last for a period of up to 6 years. If you're looking for some protein-rich food, canned meat is one of the best choices which you have got. It might be a good idea to start accumulating them every time you order grocery online. Whether you're opting for white sugar or brown sugar, both of them would help you in adding the flavor which you need in your beverages or food. In addition to that, they also provide you with a large number of calories for a shorter period of time. Any type of sugar can easily last for up to 10 years when you're storing it properly. That is why you have to always look at gathering this flavoring agent every time you're shopping online. If you're looking for a survival food item which can provide you with a high amount of heat and energy in order to survive in extreme situations, honey is the perfect option for you. It can also be used as a flavoring agent in a variety of food items. Pasta is one of the best sources of carbohydrates. 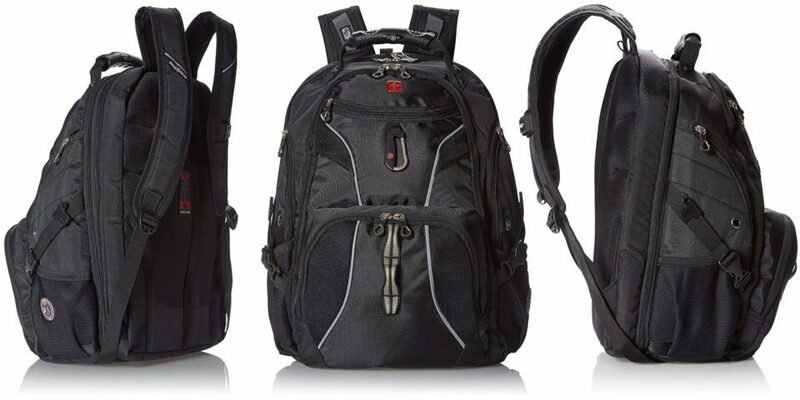 Also, it is pretty lightweight and therefore you would be able to store it in large quantities quite easily. If stored properly, it can easily last for a period of up to 5 years. However, the amount of space which is required in order to store it is on the higher side. If you're looking for the food item which would provide multiple nutrients, this is the one which you should choose. It consists of proteins as well as fats and also has a lot of calories. Also, it can easily last for a period of up to 5 years. It is easily available in a wide number of grocery stores as well as online stores. So, if you're looking for the best foods for long-term these are the 10 things which you should always keep in mind and keep a stockpile of in your home. Next Article Why Are Herschel Backpacks So Popular?